“I am sick of the in-fighting. I am sick of the Bullet Club talking behind everyone’s back. This group, the Bullet Club, hasn’t been whole for a long time,” said Omega. “We need unity, we need to be a team again. Bullet Club needs to be number one. No more fighting. And so, I have an idea. I know exactly what we need. Switchblade! Jay White. 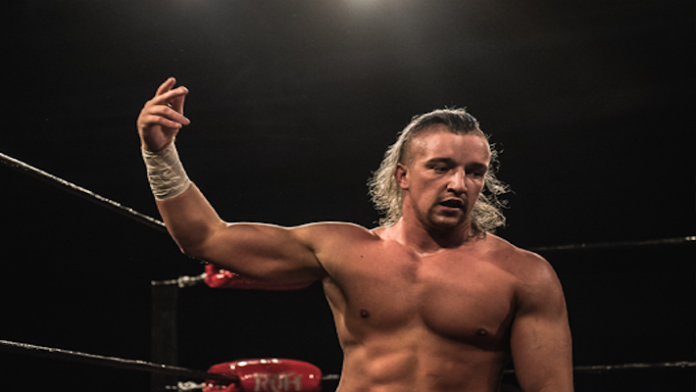 – Ring Of Honor (ROH) released an article on the top five wrestlers to watch for in 2018. The list named Shane Taylor, Kelly Klein, Matt Taven, Flip Gordon, and Punisher Martinez at the number one spot. You can check out the article here.